Fleas are very small creatures weighing only one-millionth of a pound. Despite being only 1/8 inch, they are capable of pulling 160,000 times their own body weight. Put into proportion, this would be equivalent to a human pulling about 24 million pounds. Fleas are also very strong jumpers. They are able to jump up to 12 inches into the air, which is 150 times their own height. This is equivalent to a human jumping 1,000 feet. Pet owners spend an estimated $1.6 billion (US) every year treating fleas with the assistance of pet groomers. Another $4 billion (US) is spent on flea treatments bought over the counter and a whopping $348 billion (US) is spent on professional flea removal services. Fleas can be difficult to get rid of once they have taken over a pet or a home. This is mostly due to the fact that their life cycle has not been stopped. To truly get rid of fleas, you need to get rid of the adult fleas, the eggs, and the larvae. 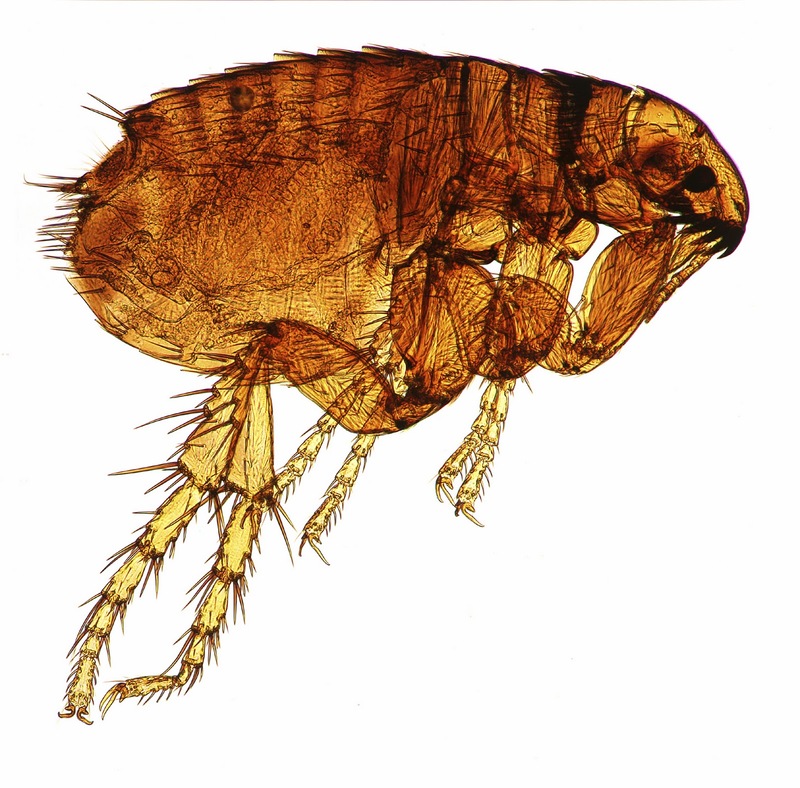 Fleas like the weather to be warm and humid which is why Spring is seen as the start of the flea season. The best way to prevent any flea infestations is to to treat your pet all year round with one of the recommended flea products.